I have not spoken through this one and to this group for some time. But as always everything is being orchestrated and the times that I can be here and be with you are going to increase over the times coming. Because of necessity, because of those things that are beginning to occur not only from above, as you hear from our dear brother Ashtar, and Aramda, and others, but also from below, for those of my brothers and sisters who reside here yet to this day. And we have awaited for long time now, just as you have, for the time that we all come together again as brothers, as sisters, as family. For we are all family. Just as you have declared your group, this Ancient Awakenings as a family, we are your extended family. We are a part of your soul group and groups. And those of you that have come here to be a part of this expression, this evolution of man, this great leap of consciousness that is about to occur, we are here to assist that entire process, to be a part of this great orchestration, to be a part of this great plan for the Earth. Not only for the surface of Earth but for those of us below the Earth as well because as you evolve we evolve. All is one. We are all moving together in this. And as we are of service to you, you are of service to us. That is how it continues to work. All you need to do is to continue to have faith, continue to have trust — not in us but in yourselves; in yourselves to continue to move forward, to move on with everything that you know within you. To continue to find that expression within yourself that is the remembrance, remembrance of old souls coming together once again just as we are coming together again. For as many of you, most of you, were in Lemuria in those times, those grand times, that Golden Age. As you were there I was there with you as well. And I as I look to all of you now, I remember many of you just as when you are able to finally see me as I physically would be in front of you, many of you will remember me as well for we have journey together. We have journeyed together from a faraway system and journeyed to this planet thousands and thousands and thousands of years ago. Many eons of time has passed. And we came here and we developed the civilization on the continent of Mu and we grew, together, as one. And together as one we exited that continent. 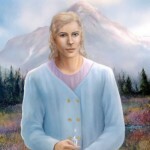 We left either by moving to another area — many to the Mount Shasta area — or by exiting the body and moving on into a new energy knowing that we would all be coming together again. And this is what it is all about. This is what we are all here doing now. We are coming together again as one. 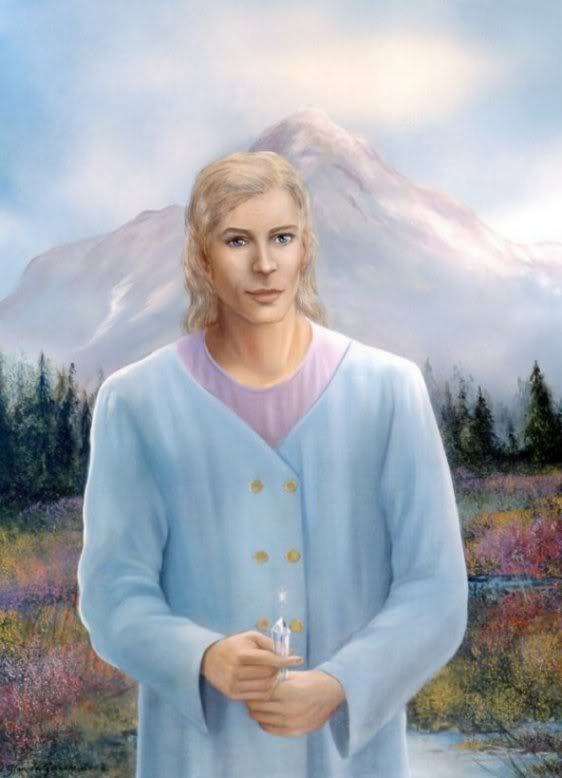 Not only I, as Adama, with all of you, but Sananda and Sanat Kumara and St. Germain and One Who Serves and so one and so on, Ashtar, all are coming back together again to join together as one, as one family. And as one voice we echo out those energies that we had so long ago that vibration that we all shared. And we are coming back now together as a family within this vibration this vibration now that is once again reaching the crescendo that it once did. We are now ready to move into that vibrational crescendo and all of you are a part of this. I leave you now. All of my peace and love be with all of you as I long to once again be there in front of you just as many of you long to be there in front of all of us.